Thanks Manny!! I'll see you guys on Sunday!! There will be a stand selling bubble teas!!! Come thirsty!! 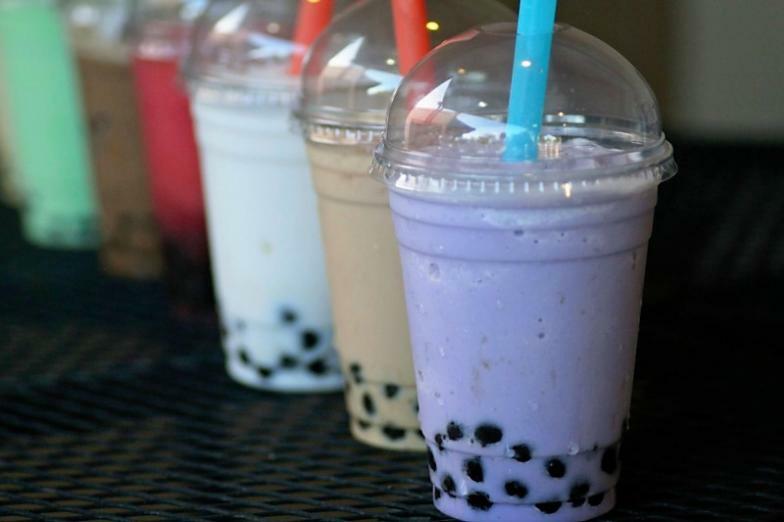 If you don't know what bubble tea is, come find out. Awesome, time to catch up with you. It's been too long since we last talked. Spread the words guys. It's only 3 days away. Looks like we're going to have a nice and warm weekend. It is with sad regret that I cannot make it over to this end of year meet.....wanted to have wife show off Odyssey but unfortunately both our schedules today won't allow it. Chen my friend enjoy the meet and HOPE everyone will enjoy it as well........IT IS A GREAT DAY to do one of these. Til Next year fellas........Chen, keep in touch brotha!! Lol naaaa, I'm good man plus I am making sure we get stuff lined up for next year. We had a huge turned out yesterday. I want to thank everyone for coming out, I hope yiu guys had a great time. Missed the event post picture. Had a good time. My car is the silver integra with a mid coast banner on the windshield. Help put a user name to a car. I be going down there all the times! How am I supposed to hit you up before going down there home slice? Haha o nick your so funny.